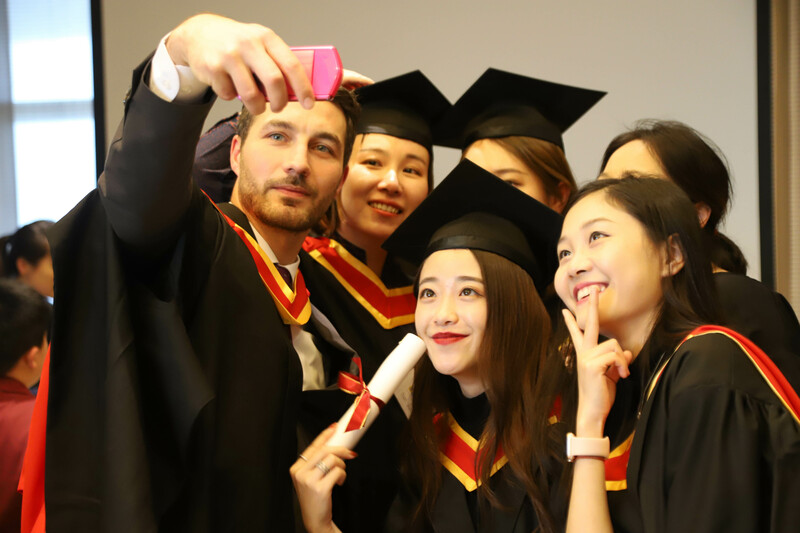 In October the UoB-BFSU International Multimedia Journalism MA Program held it’s annual graduation event. A total of 18 students graduated and the event was also attended by #IMMJMA alumni and partner media organisations such as China Daily and CGTN. 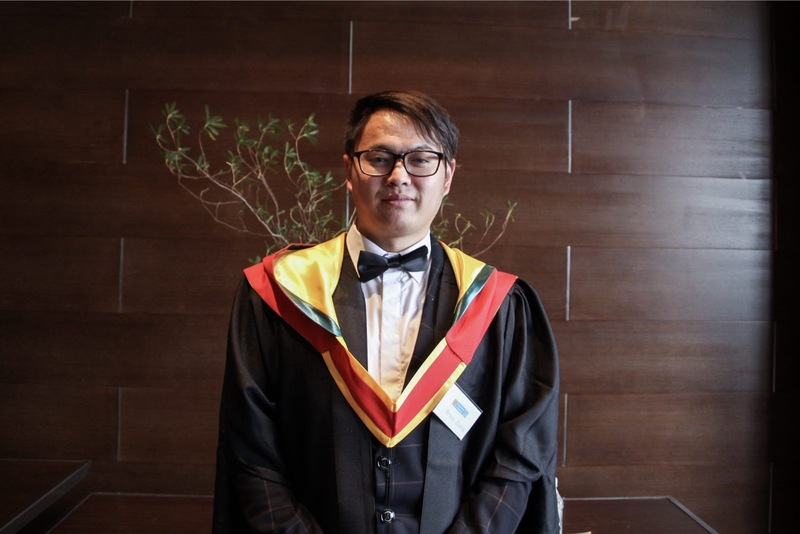 Stacy Xue, one of our current 17/18 cohort caught up with some graduates and alumni to find out more about their experiences and best tips for studying multimedia journalism. Take a look at our showreel compilation of final projects produced by students of the MA in International Multimedia Journalism (above). We are really proud of them! Class of 16/17, 31 from the UK. Nathan worked as a photographer and videographer before studying the IMMJ program. 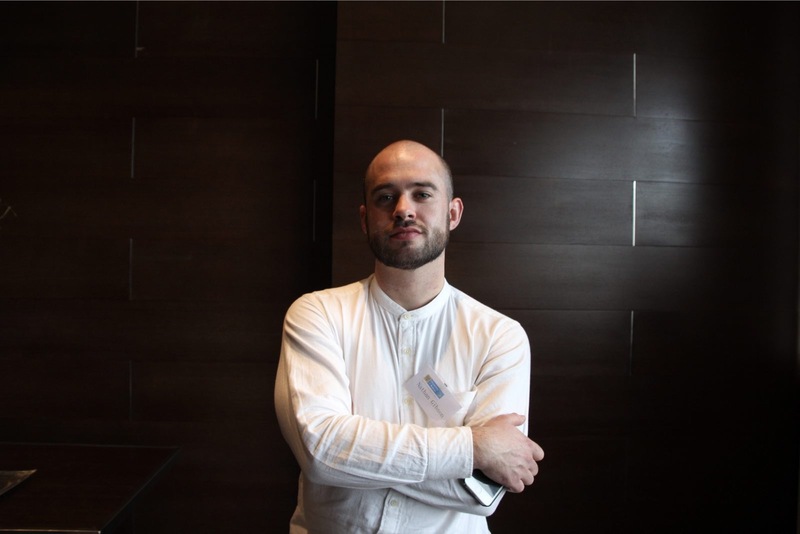 He’s currently looking for opportunities to extend his final project and for jobs in the field of multimedia storytelling. He’s happy to work anywhere on the globe! Class of 16/17, 25 from Zhejiang. Bruce taught English before studying the IMMJ program. His final project will soon be published in Sixth Tone and he hopes to work in an official news media outlet. Class of 15/16, 27, from Xiamen. 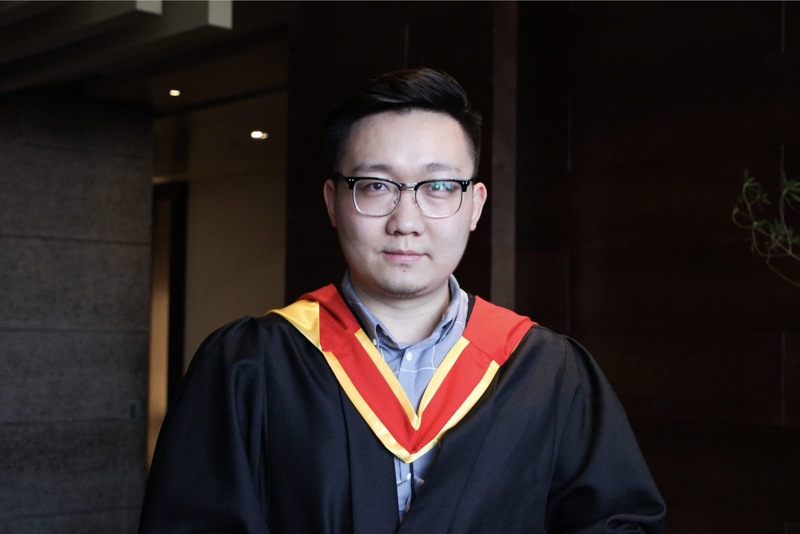 Cicy graduated from Fujian Normal University before studying the IMMJ program. She currently works as a documentary filmmaker and producer. Class of 16/17, 26 from Xi’an. 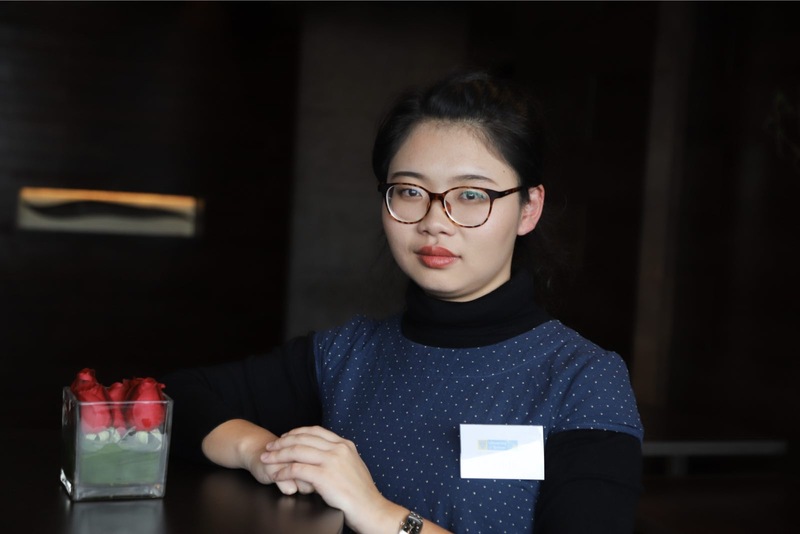 Kefeng continued working as a TV host in Xi’an while studying the IMMJ program. “The program is really helpful for someone like me already working in the media field, especially the focus on high-quality editing. I have gained a deeper understanding of journalism, and a broader thinking when reporting. I have learned the importance of thorough research to deliver the relevant context to my audience. Class of 14/15, 31 from Australia. Christine was a keen photographer before studying the IMMJ program. Since graduating she’s worked at CRI as Multimedia editor and is now teaching Visual Journalism. Class of 08/09. 40, from Shanghai. 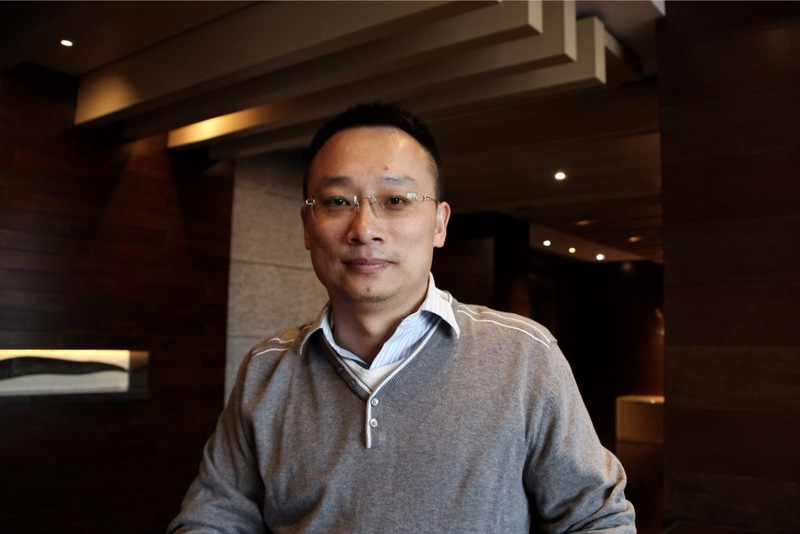 Changhe worked as a photo editor and established the Oriental Morning Post in 2003 before taking the IMMJ program. Since then he helped to develop The Paper, or Pengpai (澎湃), an online news startup launched in 2014 and the first Chinese web-based news organization to create a mobile app featuring its own original content. Chang He now works at Pear Video and manages the UGC content. Chang He has been an important pioneer of online media in China. He says, towards the end of his time working in print news, he felt the weakening of the industry. And as a visual storyteller, he felt many people around him were facing a similar sense of crisis that they may become redundant. Echoing Chang He, multimedia journalism is full of daily challenges, the IMMJMA is a practice-led program and students can learn from both their successes and their failures to develop the tenacity to face challenges and find solutions. On graduation, you will find you are prepared for a tough but incredibly rewarding career in multimedia storytelling.